Martis Camp – The whole that’s greater than the sum of its parts. Winter for the Non-Skier. More than a dozen winter activities. Need a daily fix of Tahoe beauty? 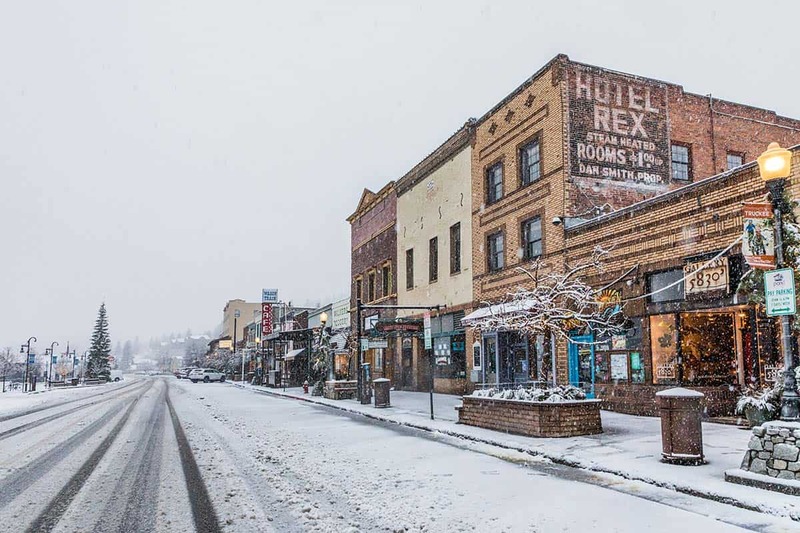 Follow the Tahoe Instagram accounts of these local photographers in their ongoing searches to expose the area’s endless attractions.